Do you want to join us in making a difference? We're raising money in aid of the Elsie Normington Foundation's Haven Appeal and every donation will help. Thank you in advance for your contribution to this cause that means so much to us. More information about Elsie Normington Foundation: Ambitious plans have been drawn up by the Elsie Normington Foundation to put smiles on the faces of children and young people in our communities who most deserve our help. 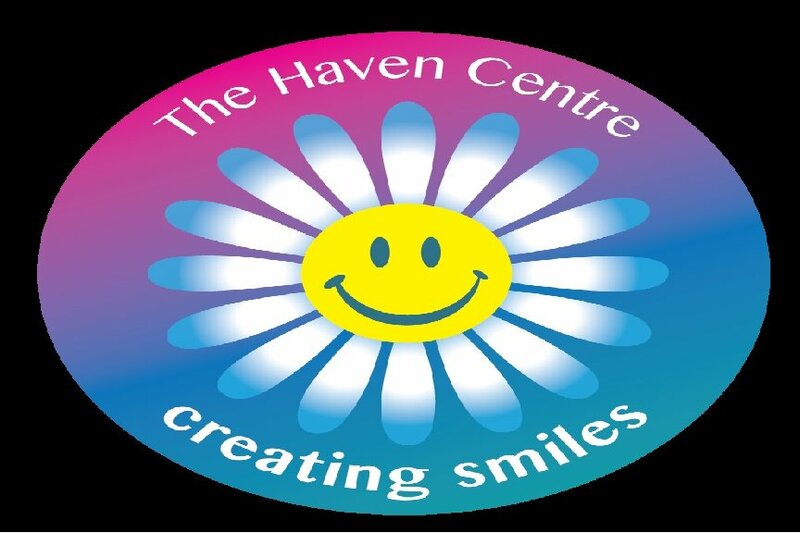 The Foundation aims to develop a specialist multi-purpose facility in Inverness called the Haven Centre for children and young people up to the age of 30 with multiple and complex needs. The centre will provide support to people across the Highlands. It will be the first fully integrated facility of its kind in Scotland.